Ontario is the largest province in Canada, in terms of both population and size. It is home to Toronto (Canada’s largest city), the Great Lakes, the CN Tower and the Horseshoe Falls. There’s even a giant nickle. That’s a lot of big stuff! This is also where we find the nation’s capital, Ottawa, where 4/20 festivities are celebrated on the front lawn of Parliament Hill. Could you imagine thousands of people smoking pot on the White House lawn?! Welcome to Canada. Much of Ontario is woods and lakes (cottage country), tundra and Canadian Shield, whereas Southern Ontario (where 94% of Ontario’s population lives) is the most fertile bread basket of Canada. This area is lush with orchards, corn fields, wineries … and suburbs, as the case may be. “Think of Niagara, and grapes and wine might come to mind. It’s not a stretch to think that, given the world-class Rieslings, Chardonnays, and Cab Francs produced here. Peaches are just as synonymous with Niagara region, however. In fact, their history in Niagara dates back to at least the late 1700s — long before any Pinot Noir showed up here. That’s around the time United Empire Loyalists flocked here from the U.S. and started farming in what would be a very special and fertile place. 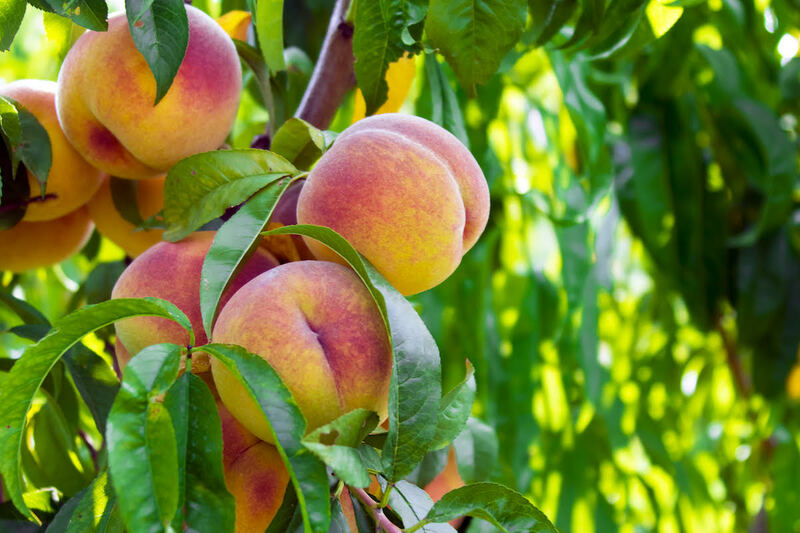 Niagara is one of the few places where peaches can grow in Canada. Farmers here produce more than 80 per cent of the nation’s peaches. The remainder come from the Okanagan Valley in British Columbia and closer to home in Norfolk County. Those numbers alone make the peach iconic. But how about the emotion and imagery attached to the fuzzy fruit? Who doesn’t relish sinking their teeth into its soft, ripe flesh and having the sweet juice run down to their elbows? 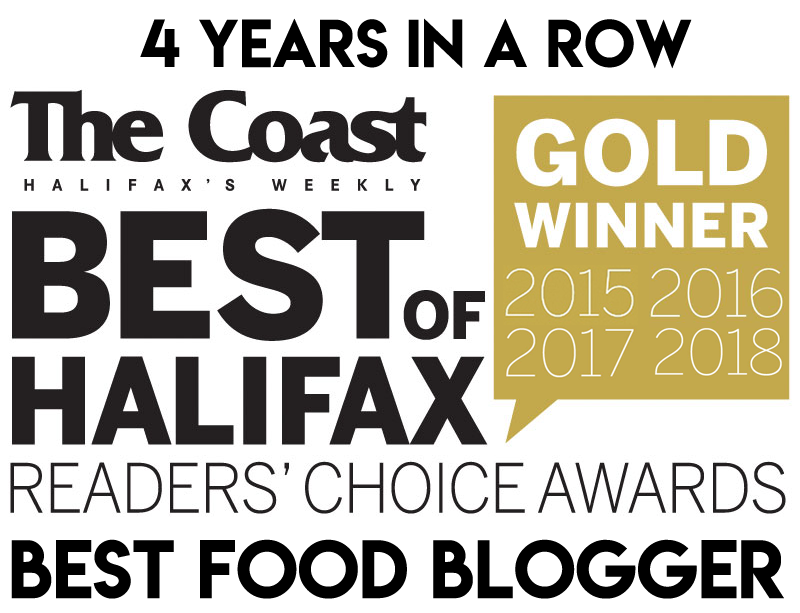 Andrew Coppolino is a food columnist for CBC-Radio 89.1 in Waterloo, Culinary Reporter for Rogers TV and food columnist for The Kitchener Post. 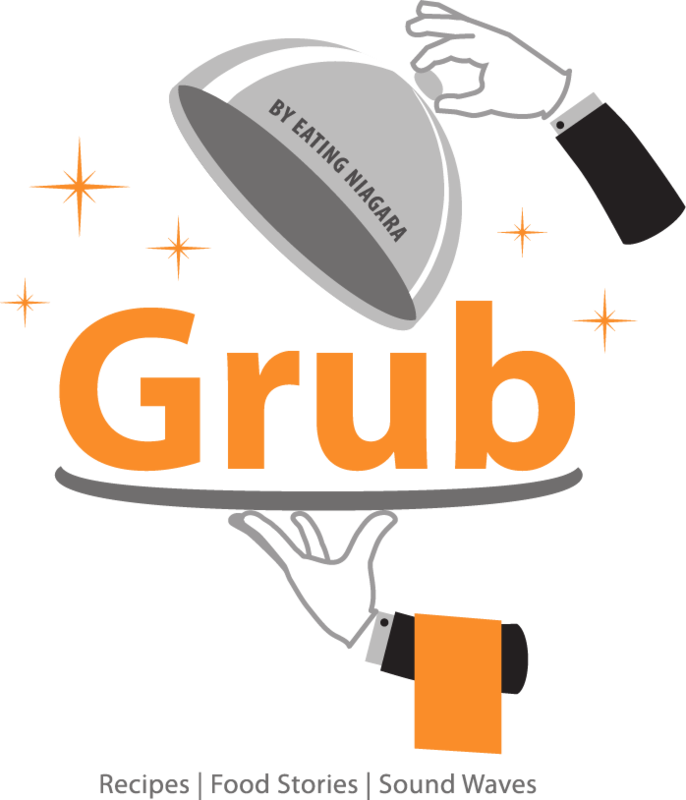 His blog, Waterloo Region Eats, is his “signature dish” with a focus on the Waterloo Region: Where to eat, what to eat, and who’s cooking it. “The first settlers came to Waterloo Region (Waterloo County) in the late-1700s and early 1800s, having travelled hundreds of kilometres by covered Conestoga wagon from Pennsylvania. They brought with them “food that really schmecks,” as food writer and historian, the late Edna Staebler, described it in her book of that name published in 1968. The food captured in its pages is the backbone of cookery in Waterloo Region. Waterloo County fare includes meaty, porky dishes, “schnippled” beans, sour cream-based dishes, cook cheese (kochkase), summer sausage, schnitz, shoo-fly pie and fetschpatze (“fat sparrows”), an egg, sour cream and flour fritter. The cooking is richly flavoured but simple; the ingredients are local and always economical. Nothing is wasted: stale bread is made into crumbs and is added to salad dressings. Pickling is paramount. One of the region’s oldest restaurants, the 60-year-old Charcoal Steak House, has served pigtails for more than a half-century. It’s still on the menu with a brown sugar sweet sauce and apple marmalade and sits alongside east coast oysters and sichuan calamari. That modern contrast includes a re-working of a pork classic: Jonathan Gushue, at The Berlin Restaurant, cooks down pig trotter and adds foie gras to make a scrumptious torchon. Restaurants in the townships like Kennedy’s Roadhouse, Old Heidelberg Restaurant and The Blue Moon have historically served pigtails as well. The latter, a 164-year-old former stage coach stop, has even featured a pigtail wonton. 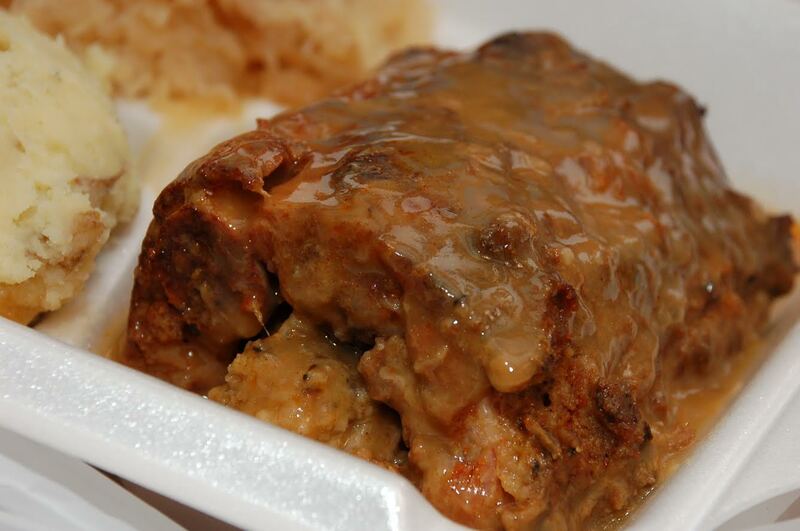 Rolled ribs (rolled, stuffed spare ribs) are served with mashed potatoes, gravy and sauerkraut. Schnitzel and cabbage rolls round out menus that really schmeck. At the Heidelberg, the region’s oldest brew pub, busloads of people visit from Toronto to enjoy another Germanic classic: bone-in smoked pork hocks – they are smokey, hugely meaty and delicious with a side of pickled red cabbage. Sadly, the Blue Moon recently took their classic Limburger and onion sandwich off the menu. More’s the pity. Mention needs to be made of the half-dozen or so traditional German clubs in Waterloo Region who have been the torch-bearers for the enormous Oktoberfest celebration that spans a week in the fall. 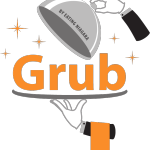 Their menus often include rindsrouladen – thinly sliced braised beef rolled around a tangy pickle, onion and some pork. Did You Know? Kitchener-Waterloo Oktoberfest is the second largest Oktoberfest in the world? This celebration lasts for 9 days, starting on the Friday before Oktoberfest and drawing around 700,000 visitors each year. Based in southern Ontario, Jay Eatz is enthusiastic about food, BBQ, cooking, occasionally dining out and travel. He offers cooking classes and likes to enter competitive eating and BBQ contests, though he claims he seldom wins. “When I was asked by Eat This Town to share an iconic Ontario food for the “Eat This Country” series the first thing that immediately came to mind was BeaverTails. I had first experienced this iconic Ontario treat as a young teen at an equally iconic Ontario venue: Ontario Place. A small booth resembling a cottage, with a lineup of about a hundred people, was emitting the sweet, sweet smell of cinnamon. My nose told me the wait will be worth it, and worth the wait it was. 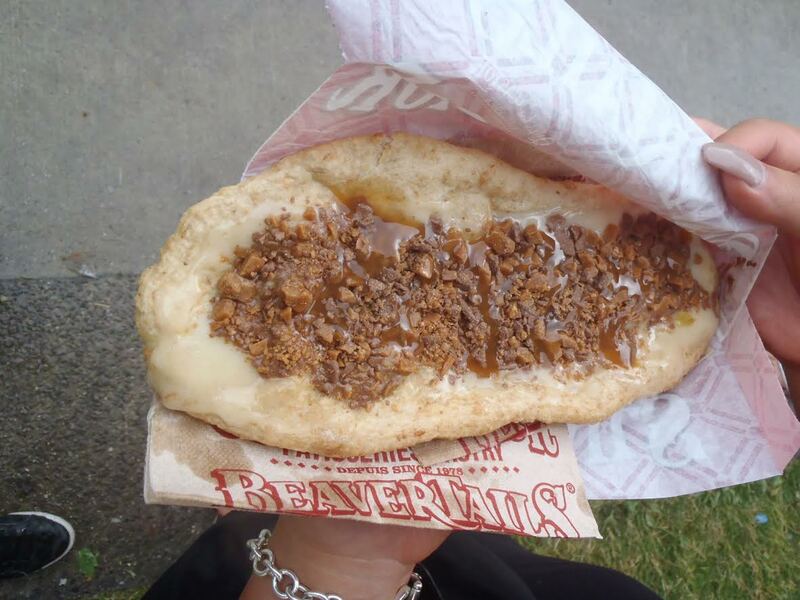 The BeaverTail is a whole wheat hand stretched pastry resembling a beaver’s tail. It is gently placed afloat in a deep fryer of canola oil and then topped and served piping hot. Toppings range from the classic cinnamon and sugar, to the maple bacon and the “Triple Trip” (chocolate hazelnut spread, peanut butter and Reese’s pieces). My personal favourite is the apple cinnamon BeaverTail. Did You Know? Ottawa claims to be the “Shawarma Capital of Canada”, reportedly having the most shawarma shops per capita. Meanwhile, the Ottawa Valley is known for its chip wagons. 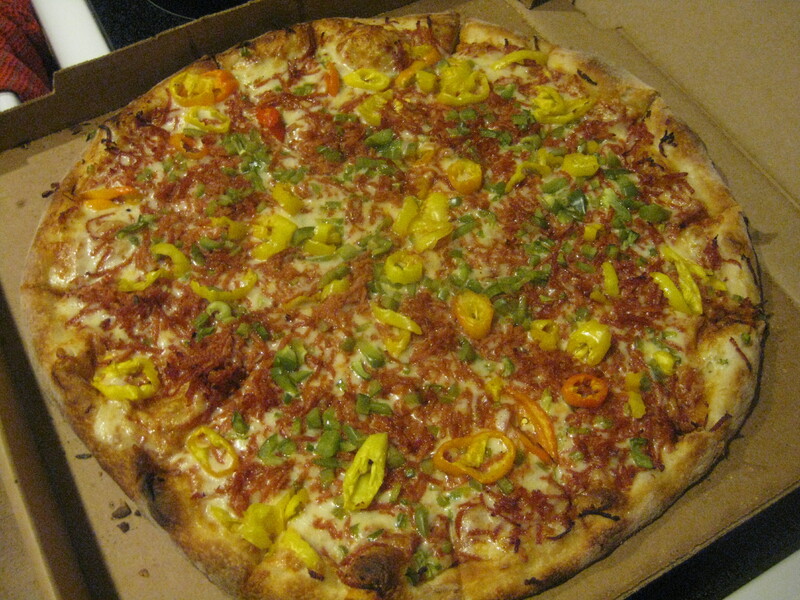 I have met several Windsorites over the years, who would speak passionately and longingly about the pizza “back home”. This prompted my own trip to the small city, and I can confirm, Windsor is one of Canada’s great pizza cities. Windsor-style pizza has a medium thick, crispy-chewy crust, tangy Arrabbiata-style sauce and local Galati cheese. The pepperoni is shredded and the mushrooms are canned. Toppings are ALWAYS on top of the cheese, never under. Curiously, a barbecue sauce is sometimes served on the side. Everyone’s got their favourite pizza shop, but here are a few of the best: Naples, Arcata, Capri, Armando’s, Franco’s, Sam’s, Riverside and Antonino’s. Chances are if you’ve been to Thunder Bay you’ve enjoyed this frosted treat, which is sold at bakeries around the city where it is the most iconic food. 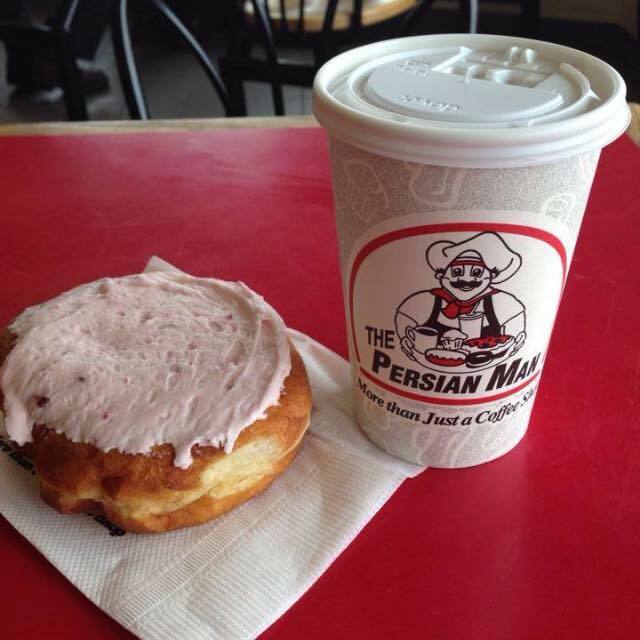 Thunder Bay Persians are deep fried cinnamon buns topped with pink berry icing (raspberry, strawberry or cherry – the recipe is shrouded in secrecy). They are said to have originated at Bennett’s Bakery, by Mario Nucci, who also started a chain of coffee shops called The Persian Man. Did You Know? Thunder Bay is also known for its Finnish pancakes. The Hoito Restaurant has famously been serving them since 1918! The butter tart is said to be one of those uniquely Canadian foods. It is unapologetically composed of sugar and fat, designed to satisfy our most basic cravings. Ontario is butter tart country. Here you will find the Kawarthas Northumberland Butter Tart Tour, the Wellington-North “Butter Tart Trail” and Ontario’s Best Butter Tart Festival. There are various camps when it comes to butter tart snobbery: runny or firm? nuts, raisins or nadda? Butter or shortening for the crust? Raisins in particular have been a victim of derision and parody. Ontario may not be a seafood destination but those great lakes and rivers are teaming with fresh water fish, 158 species of them to be exact. The fish of choice in Northern Ontario is the pickerel (or walleye). 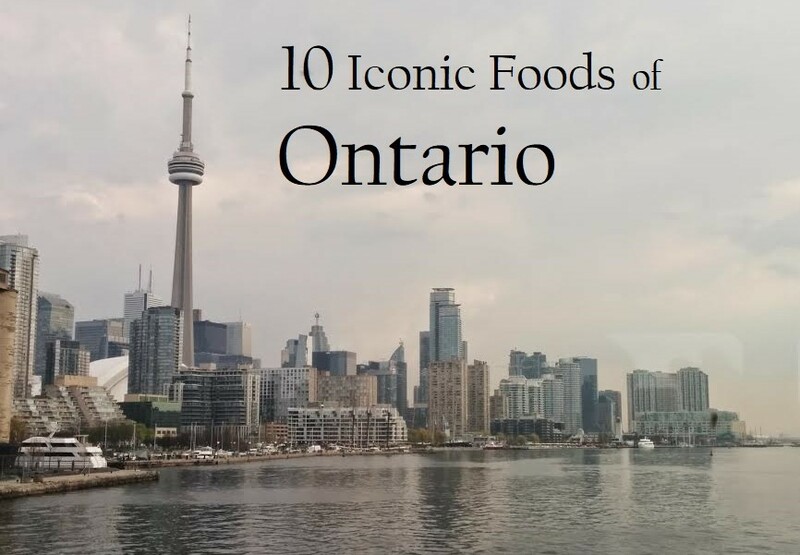 National Geographic even named pickerel one of the top 10 foods to eat in Ontario. Northern Ontario has loads of recreational fishing and wilderness lodges – just check out the tourism sites for Northern Ontario and Northeastern Ontario. But if you’re like me and would rather get your shore lunch prepared for you by the experts, check out this Fish ‘n Chips Trail of Northeastern Ontario and this list of fish frys in Algoma County. One of Toronto’s historic nicknames is “Hogtown”, due to its history of pork packing and processing. “Peameal bacon” (back bacon rolled in peameal) was developed here and this is why Americans refer to back bacon as “Canadian bacon”. 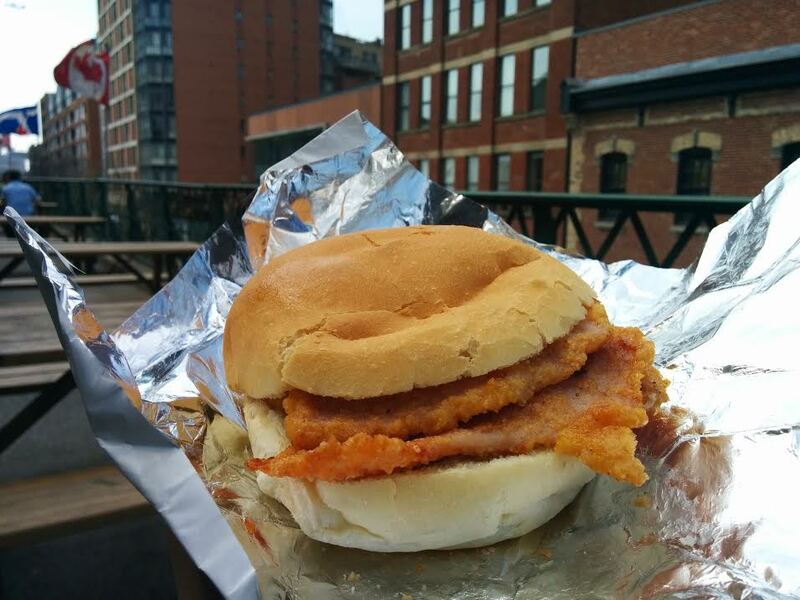 The Carousel Bakery at the St. Lawrence Market is the spot to pick up a classic peameal bacon sandwich. Did You Know? Toronto is one of the most multicultural cities in Canada. It is hard for a Torontonian to pick just one iconic food, as there are limitless ethnic options. However, there are a few dishes and cuisines that stand out. Aside from the mandatory peameal bacon sandwich, a trip to Toronto could be rounded out with Chinese dumplings, Italian veal sandwiches, Jamaican patties, East and/or West Indian rotis and something Greek from the Danforth. Check out Taste of the Danforth, Canada’s largest street festival, this August 11-13th. At one time in history (around 1900) cheese was Canada’s largest export after timber, and Ontario was said to have a cheese plant every 15 kilometers. Oxford County is the “Dairy Capital of Canada” and the Oxford County Cheese Trail will guide you to the best of Ontario cheddar, with at least 20 different stops including museums, dairy tours, cheese shops and restaurants. 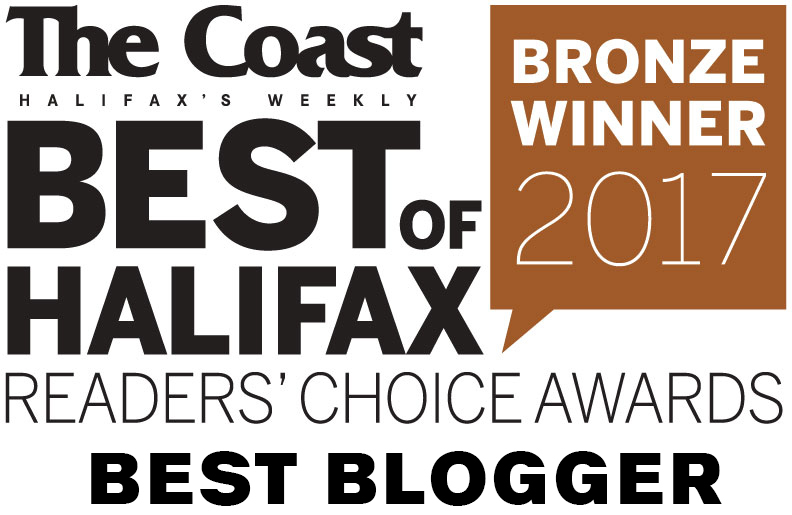 Some places to check out: Bright Cheese and Butter, Gunn’s Hill Artisan Cheese, Mountainoak Cheese, Local Dairy, C’est Bon Cheese, Stonetown Artisan Cheese, Montforte, and Transvaal Farm. Learn more about Ontario’s cheddar industry by picking up a copy of “By the Labour of Their Hands: The Story of Ontario Cheddar Cheese” by Heather Menzies. 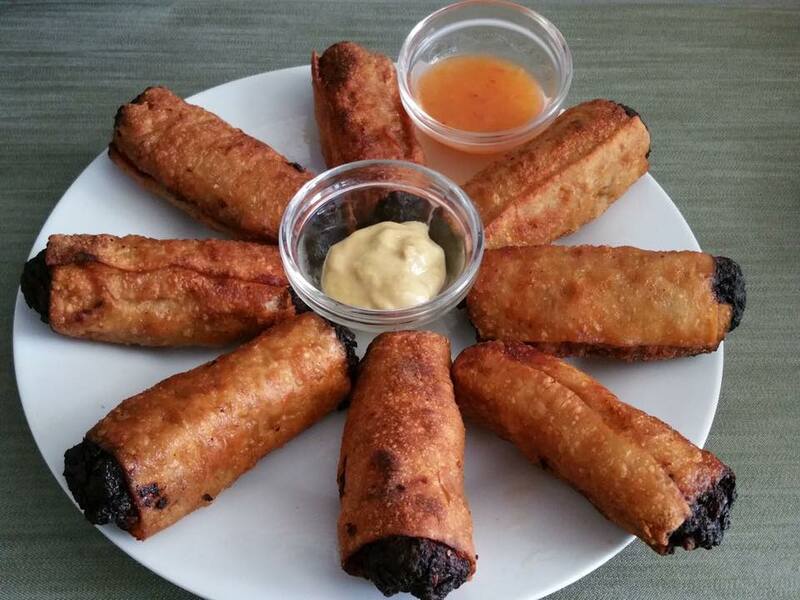 “Burnt end” or “open ended” egg rolls are arguably Montreal-style egg rolls, but they are most famously served at Ottawa’s Golden Palace which ships them all across the country. They are also sold at the Canadian Tire Centre at Ottawa Senator’s and 67s games. Some foods I missed: corn on the cob, Toronto “Street Meat”, summer sausage, sushi pizza, bon bon ribs, ice wine and loads of Italian, Greek, Chinese, Lebanese, Caribbean, etc. foods. I love your list….I find Ontario is so large and spread out. Many of us did not have the same food experience.. Even though we grew up in the same ‘province’.